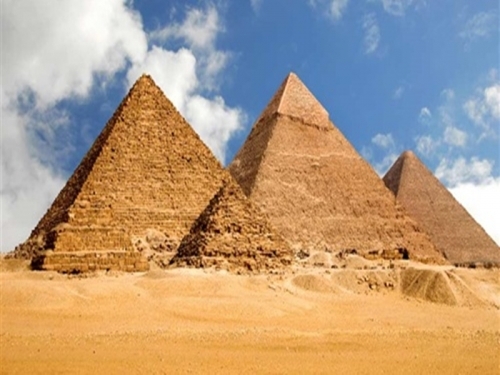 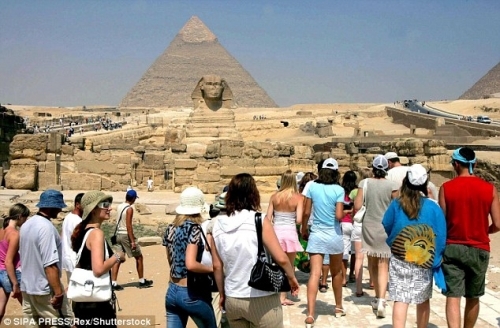 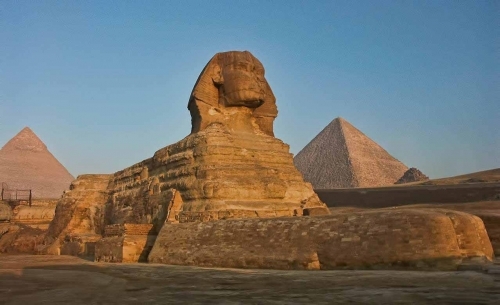 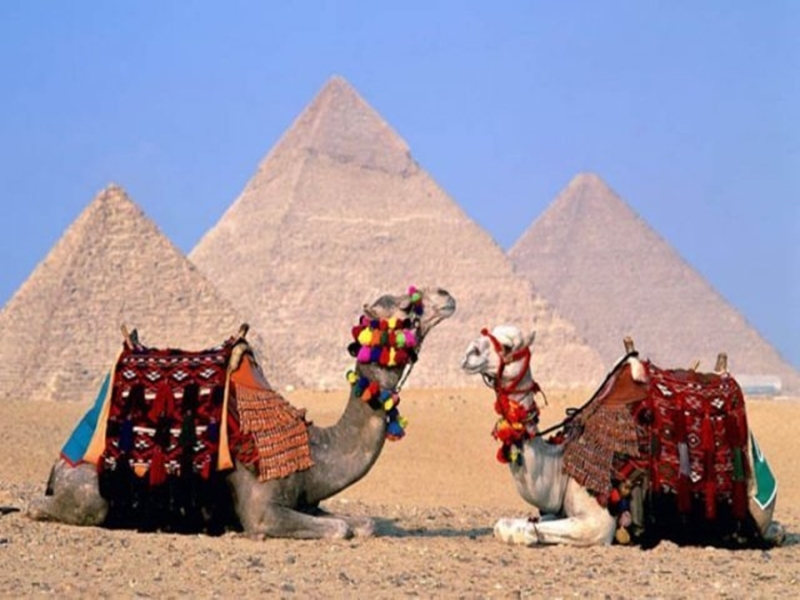 Marvel at the legendary Pyramids of Giza and the great Sphinx, plus explore the fascinating Egyptian Museum on this full day bus trip to Cairo from Hurghada. 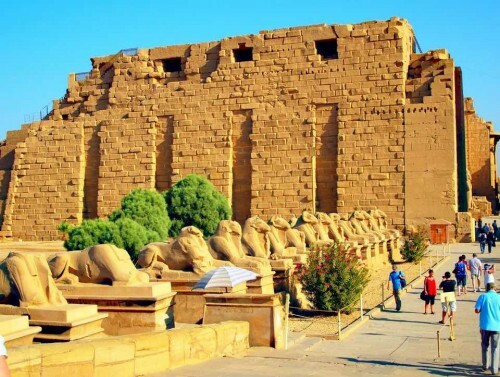 You will start the tour by visiting the world- famous Egyptian Museum that was built in neo-classical style designed by the French architect Marcel.The museum, spanning two floors, houses a vast 120,000 masterpieces from different eras and periods in Egyptian history. 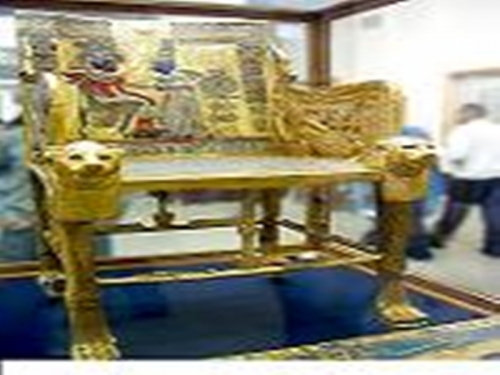 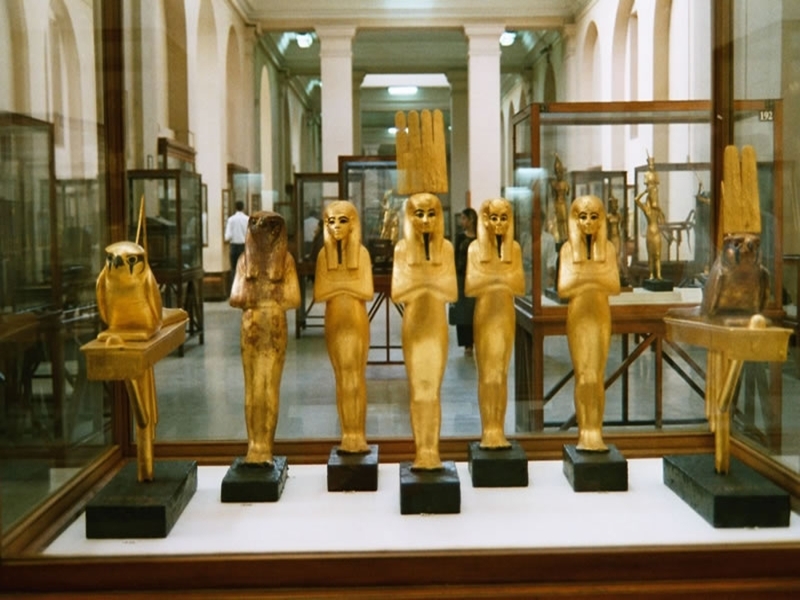 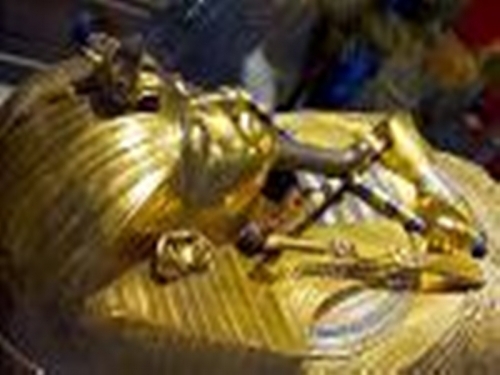 The most popular exhibits are that of treasures relating to the Pharaonic Kings and Queens, such as the child King Tutankhamen and the room of mummies. 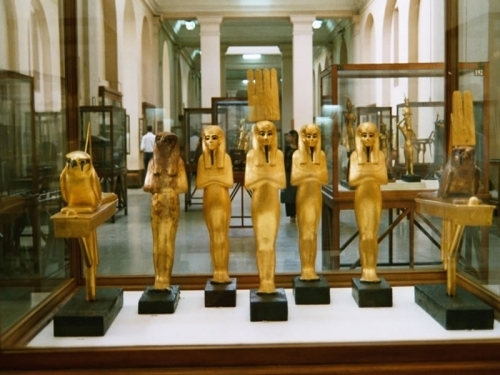 In the latter, visitors can learn more about mummification art in ancient Egypt. 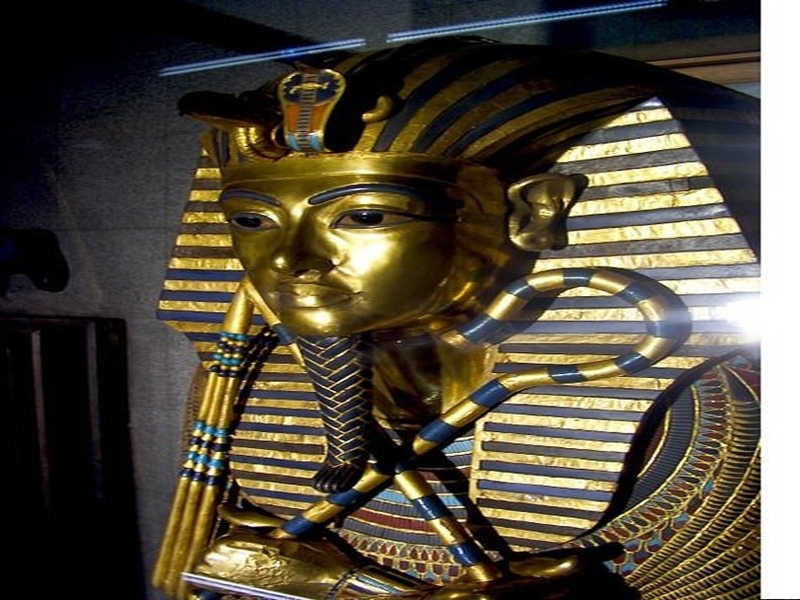 The Egyptian Museum of Antiquities is a fascinating place that allows you to see all the antiques that would have been buried in the ancient kings of Egypt's tombs and pyramids as well as some of the mummified kings themselves. 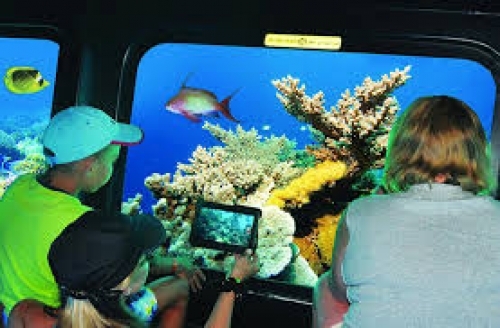 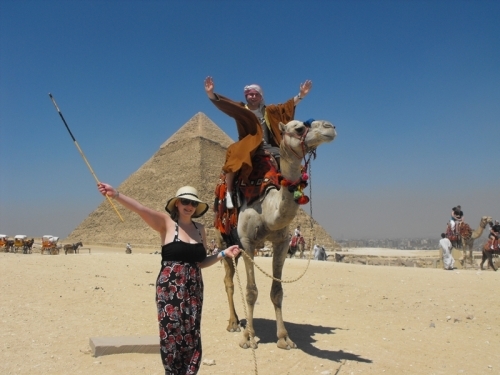 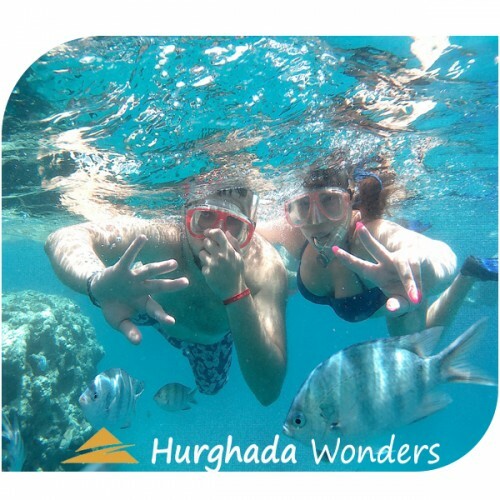 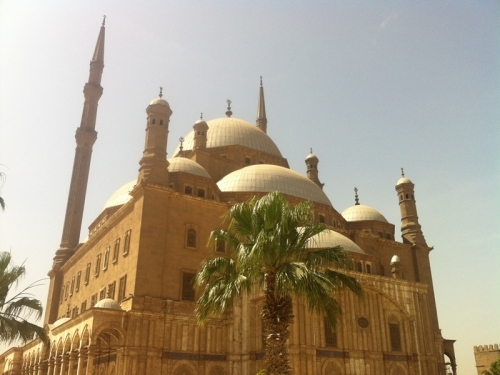 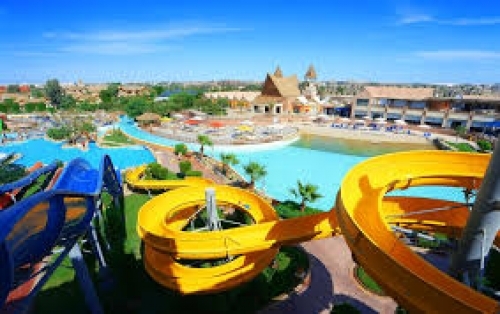 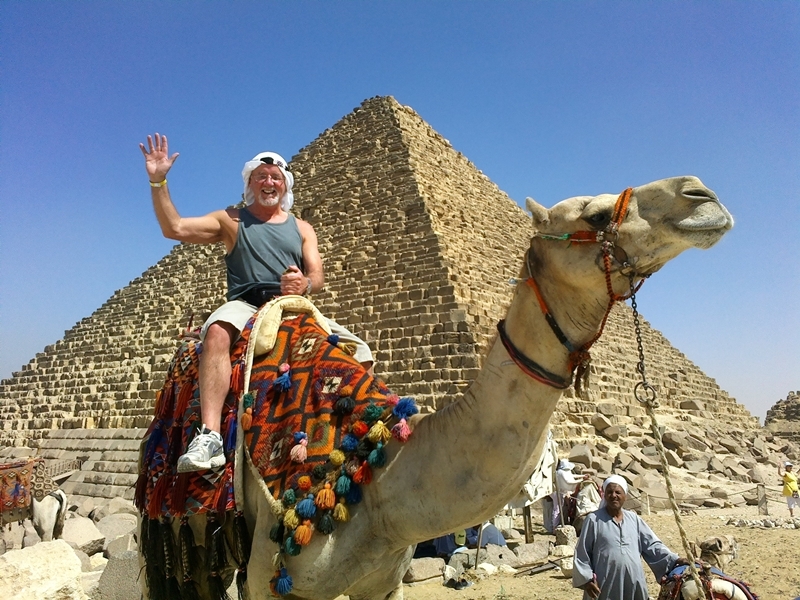 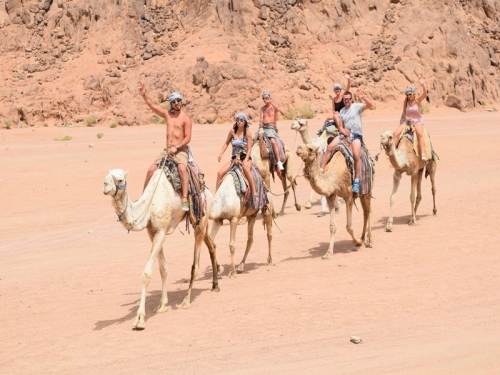 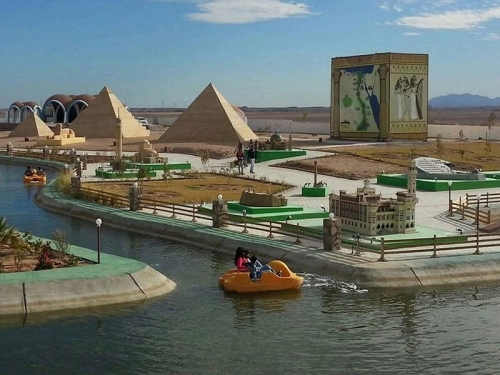 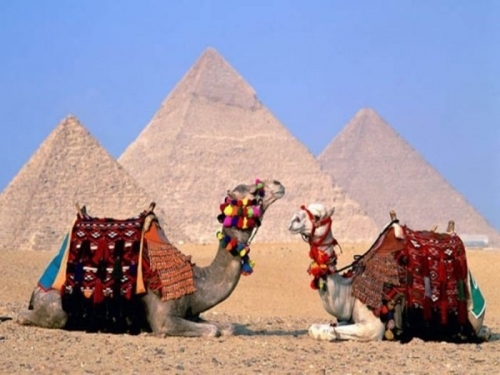 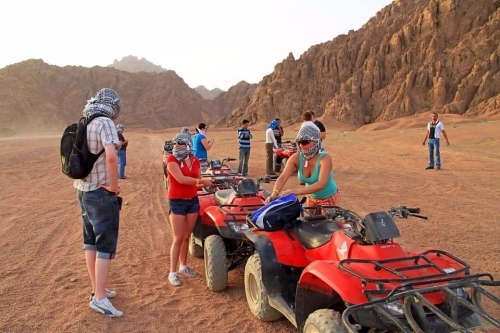 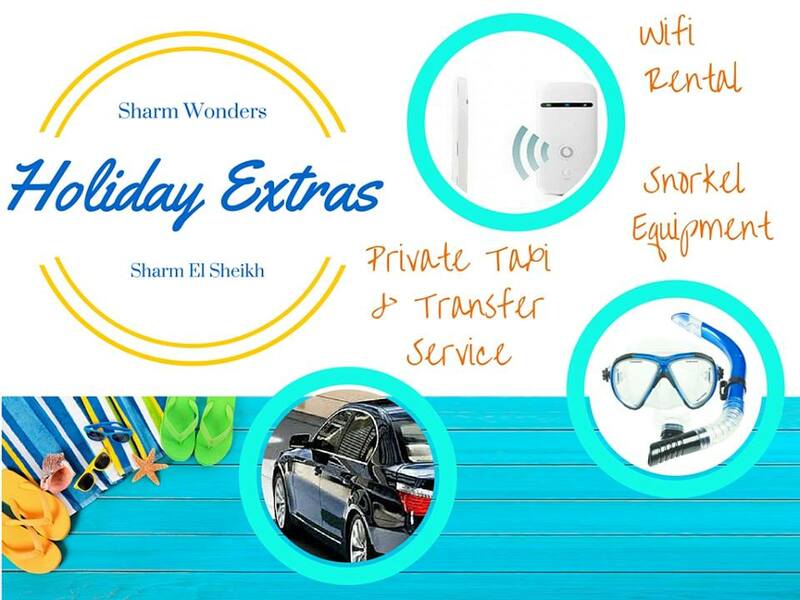 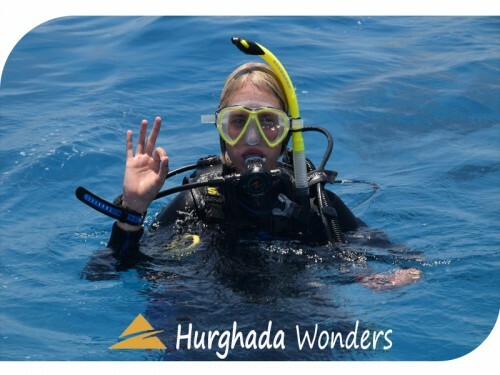 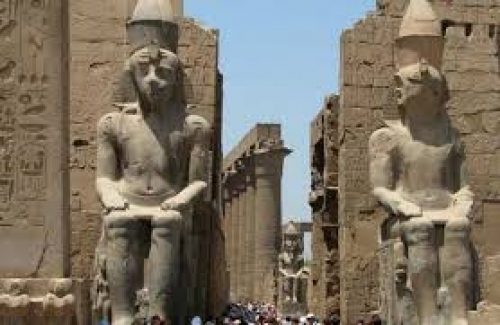 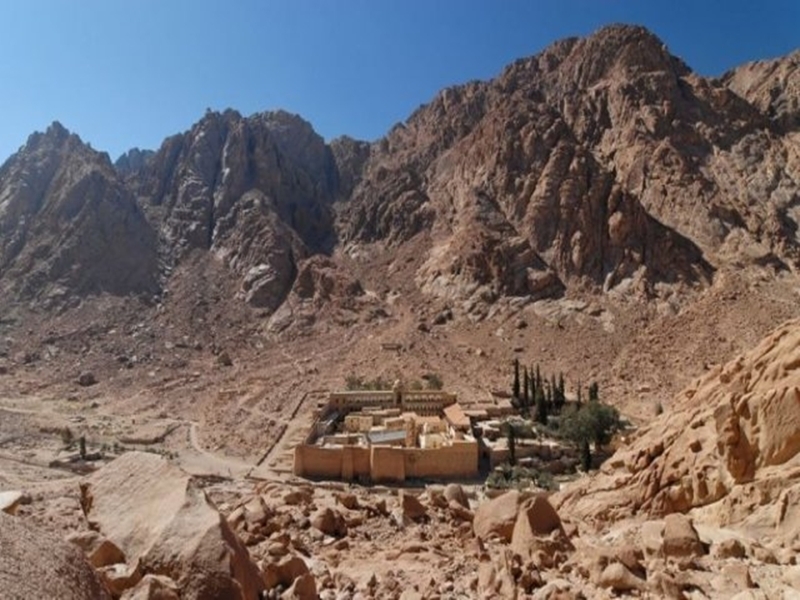 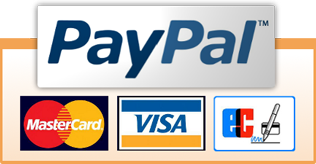 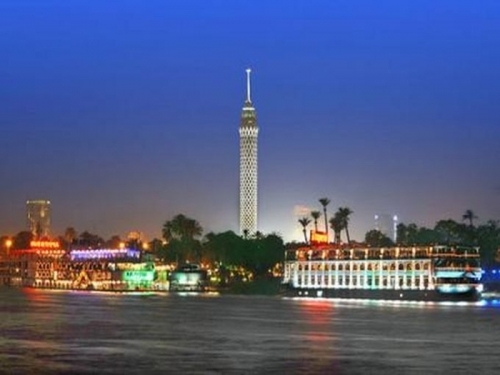 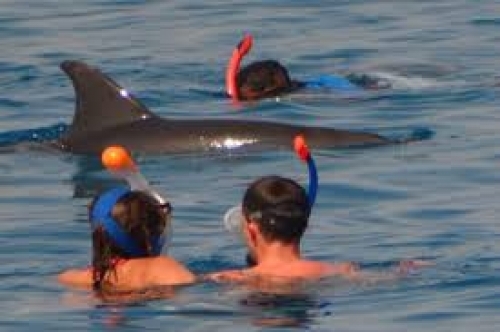 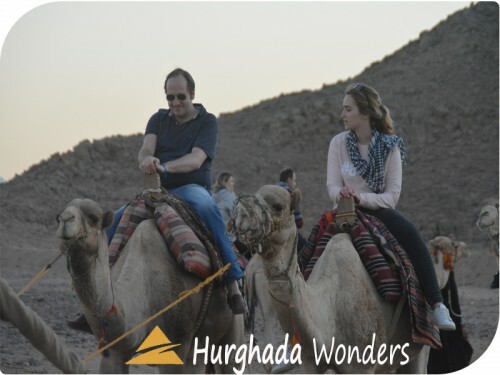 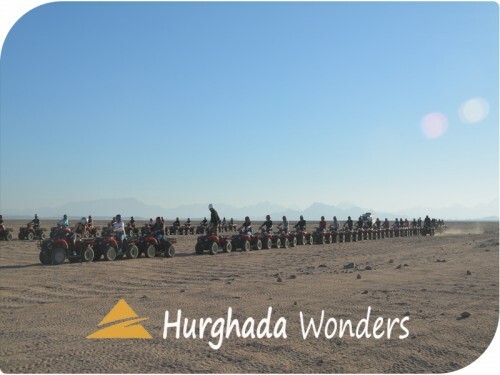 After seeing Cairo's' most impressive sightseeing on our famous Cairo tour from Hurghada we'll travel back to your hotel in Hurghada by air-conditioned coach, getting back around 10.00pm in the evening after what we know will have been a most enjoyable day.